* The PAssion Card CAN No. is found embossed on the back of the PAssion Card. Do not include any space in between. No PAssion card? Click here! Don't let your shopping go unrewarded. 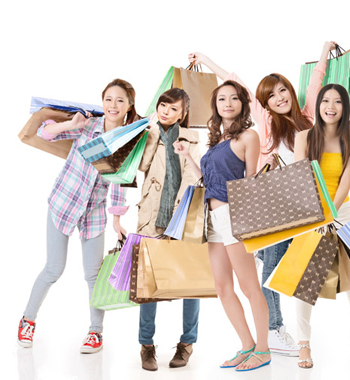 Tap your PAssion card everytime you shop with us and earn TapForMore points! Shop at any of our participating store and earn the points! Every dollar you spend at Cold Storage, Giant or Guardian earns you one TapForMore Point. 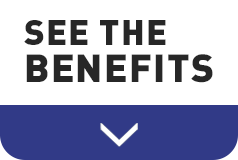 At times, you may even be able to earn bonus points! And when you accumulate enough points, and you want to offset your purchases, simply tell the cashier when you make your payment! With 150 points, you will get $1 off your purchases! TapForMore points are issued and redeemable at ALL Cold Storage, Giant and Guardian Stores in Singapore! You are able to convert your TapForMore Points and KrisFlyer Miles both ways! If you are not a KrisFlyer member yet, sign up here! Check out the partners we have lined up for you to help your accelerate your TapForMore points earning! Points are issued and expired within the same calendar year, but an extension for redemption is given till June in the following year. So you have the points valid for up to 18 months! 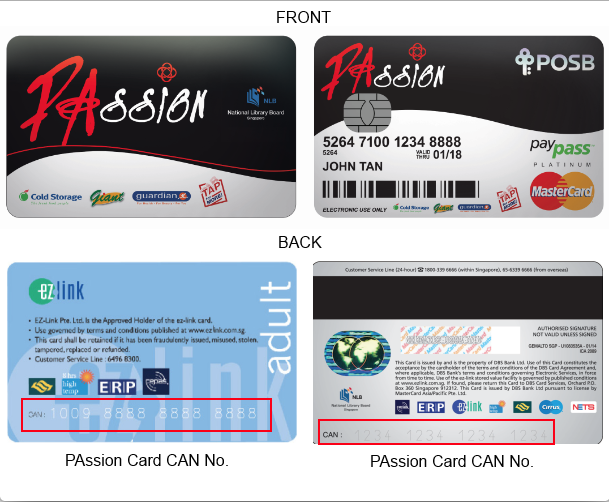 All you need is your PAssion card for all your shopping and rewards will come with it! Check your TapForMore points here! Enter the 16 Digit CAN number found embossed on the reverse of your PAssion Card now! If your account is exist, we will send an email that include a link to reset your password.